Upscale, casual dining. 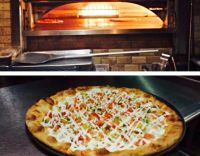 Enjoy Neapolitan pizza, fresh pasta, gourmet salads, burgers, wraps, hardy flatbread sandwiches and a great selection of entrées. Dough and sauces are freshly made on the premises. Local produce is used as available. Open 7 days a week. Special $3 appetizer menu from 4-6:30 p.m. with reduced prices on well drinks, draft beer & house wine. 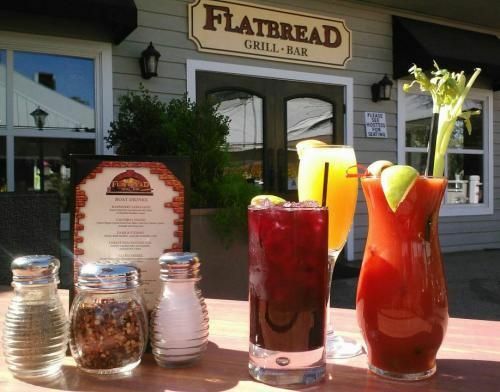 Bloody-mary bar sat. and sun. from 11 a.m.-3p.m. 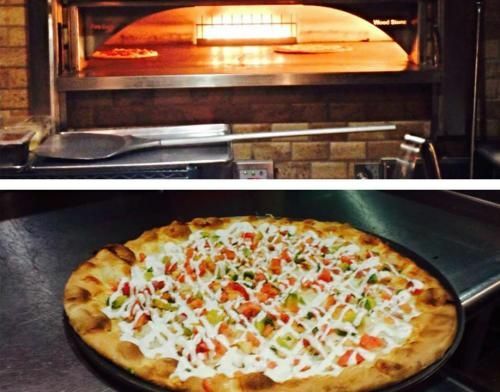 Children’s menu, take out, delivery, and Bake & Serve take out home cooked pizza available.